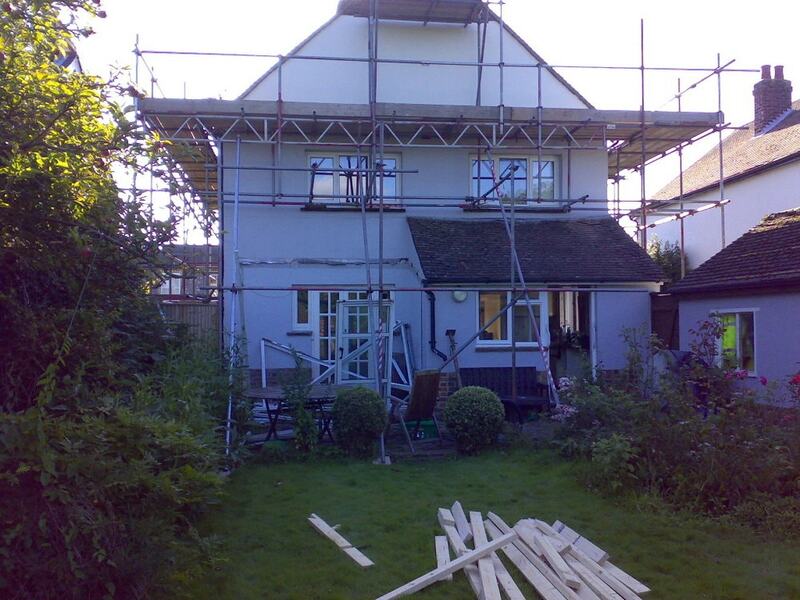 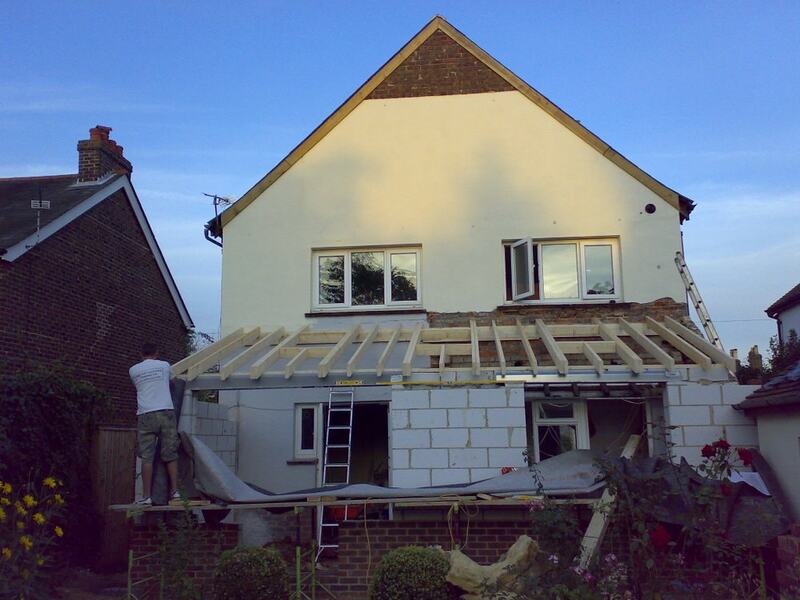 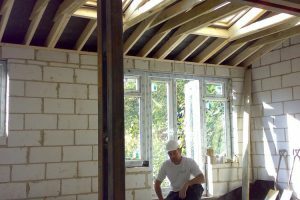 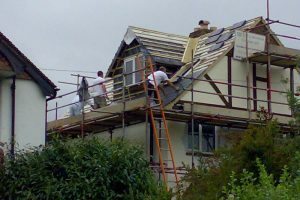 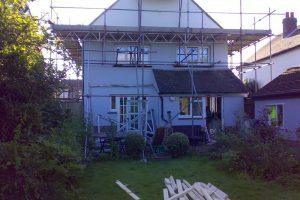 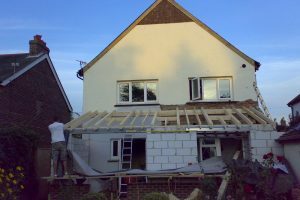 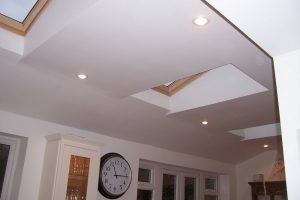 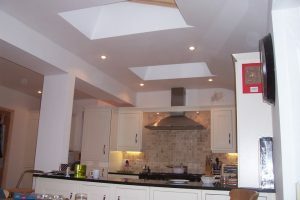 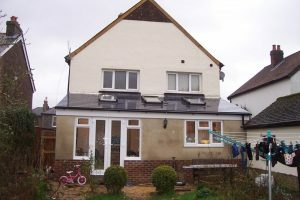 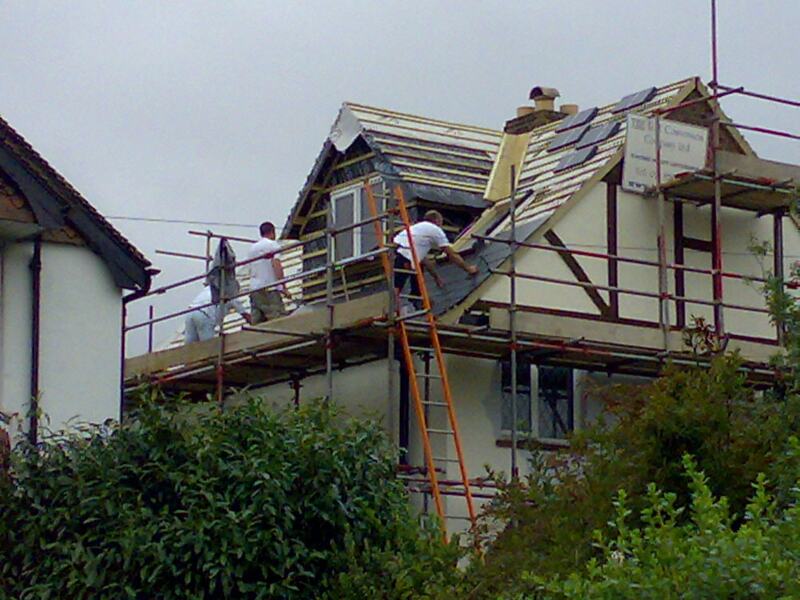 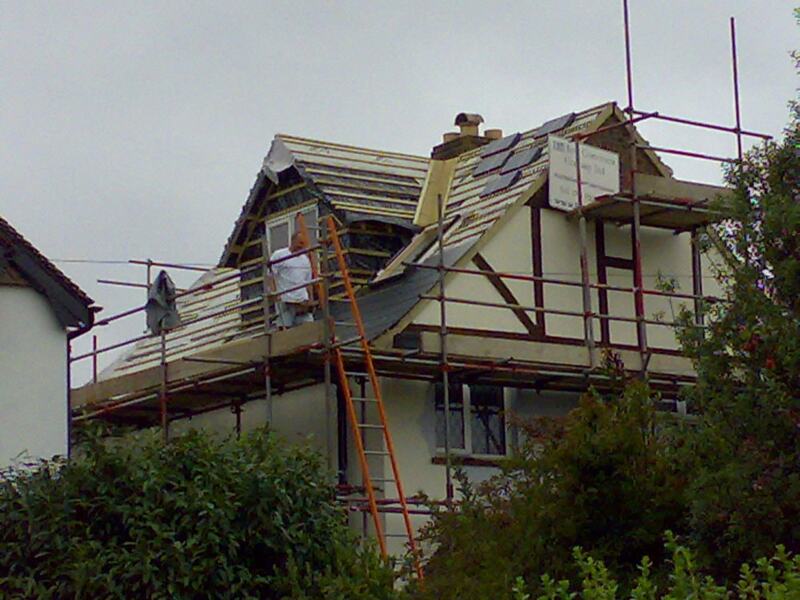 Loft conversion & extension in Portsmouth area. 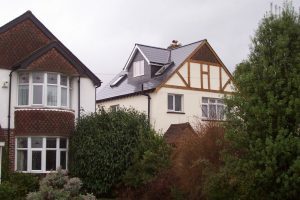 2 bedroom & side dormer. This loft conversion in Portsmouth consists of two bedrooms with an en-suite shower room. 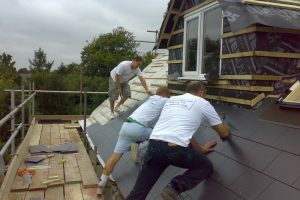 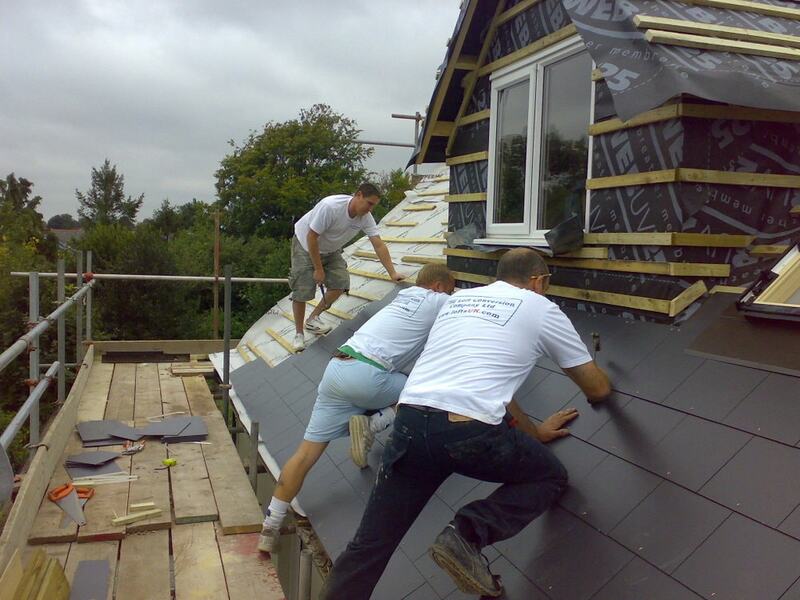 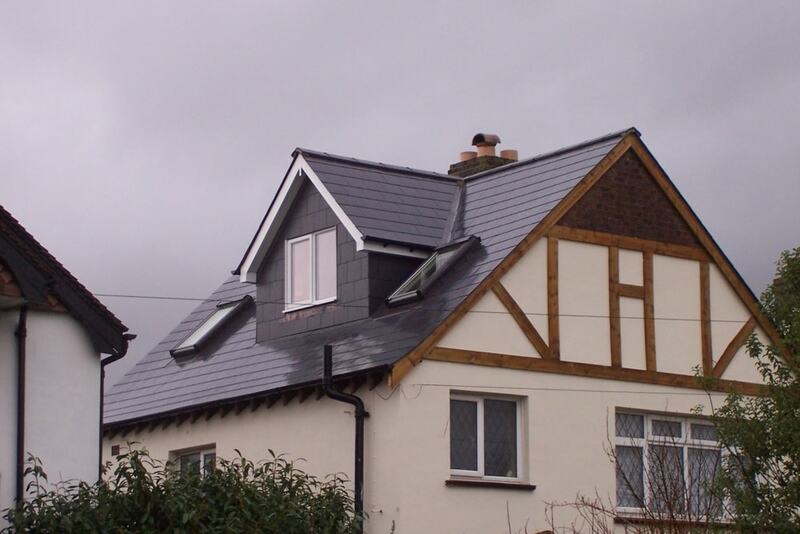 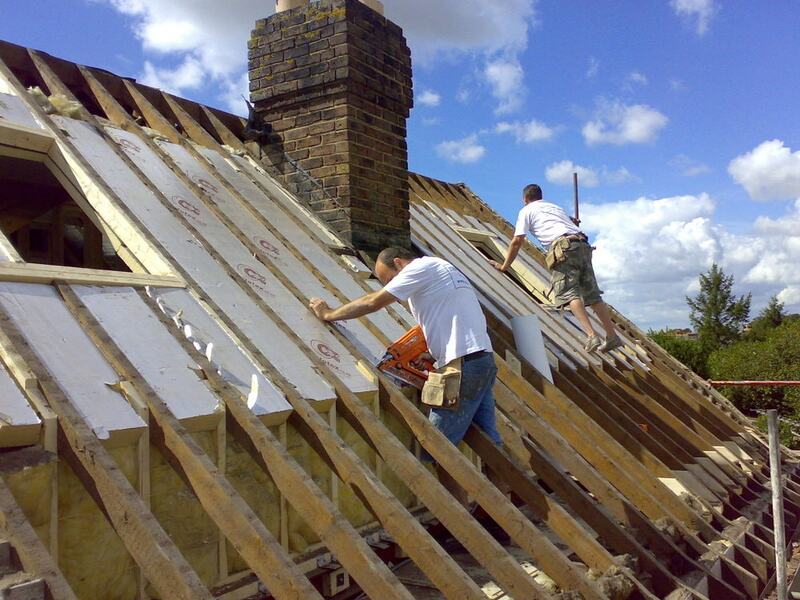 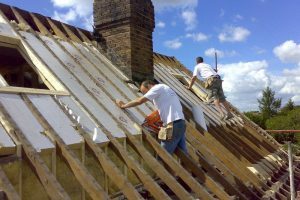 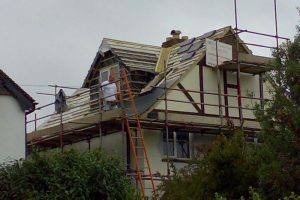 A side pitched roof dormer was constructed to create enough height for the staircase. 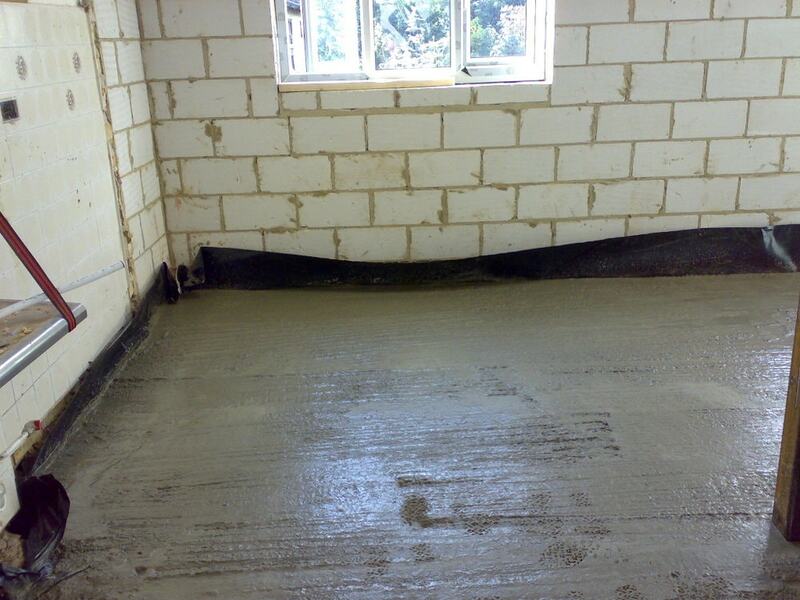 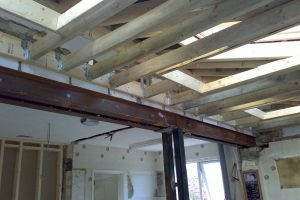 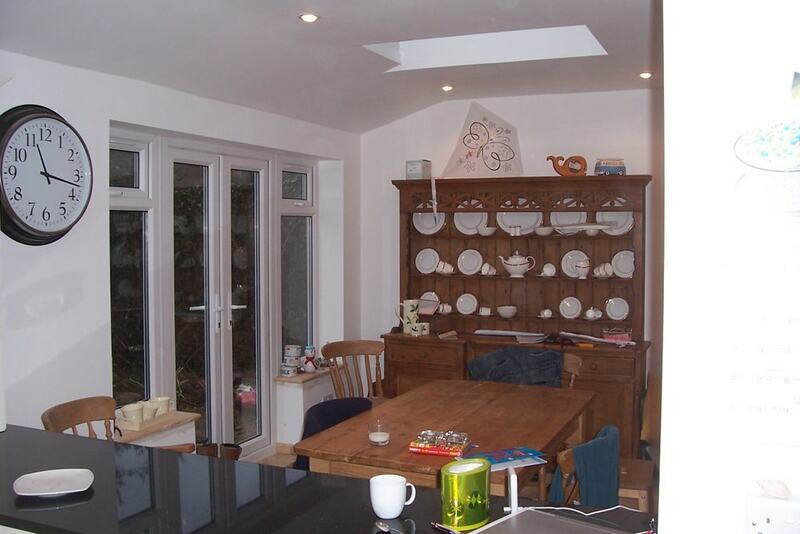 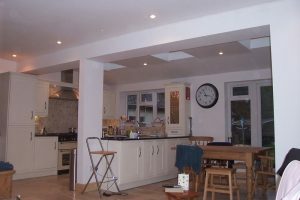 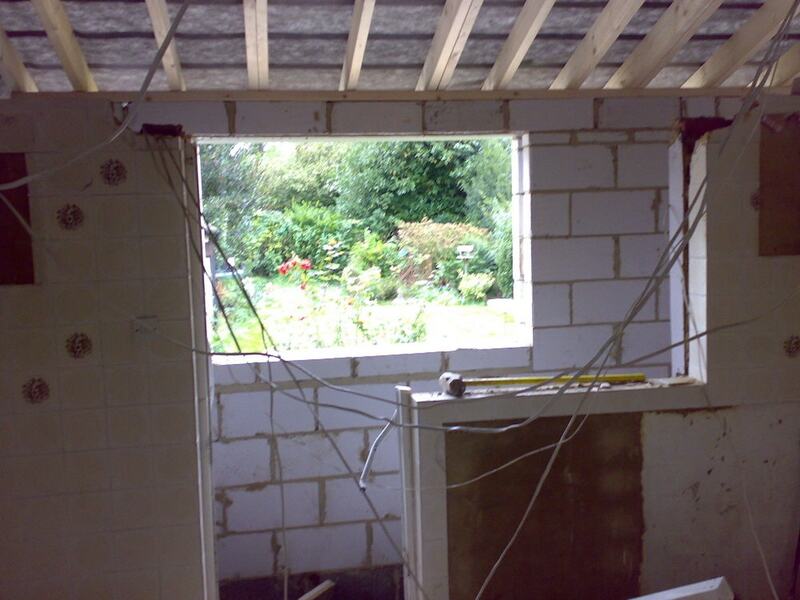 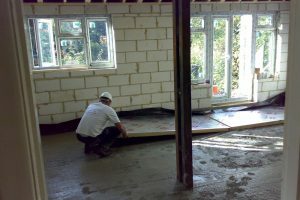 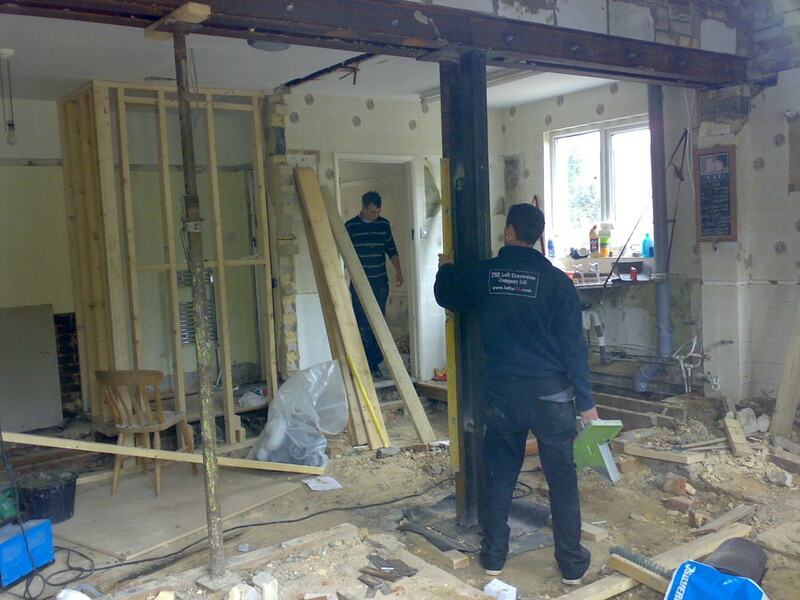 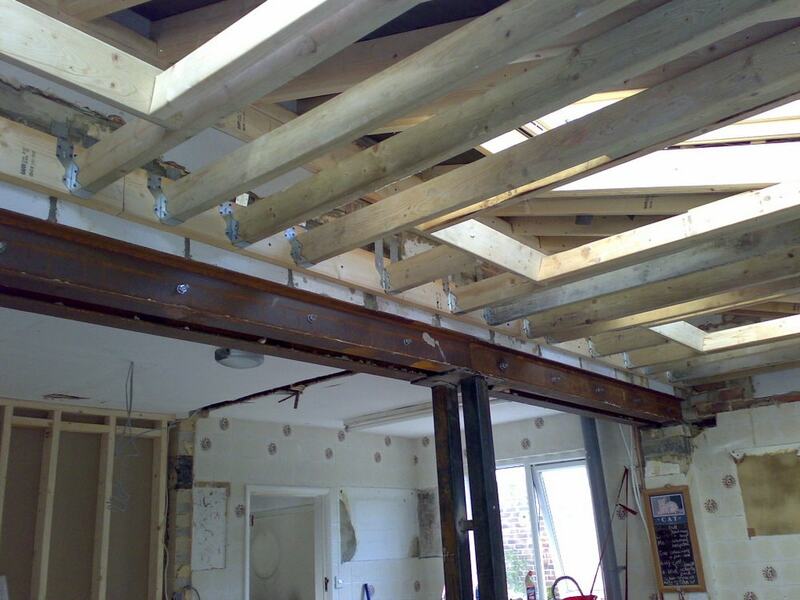 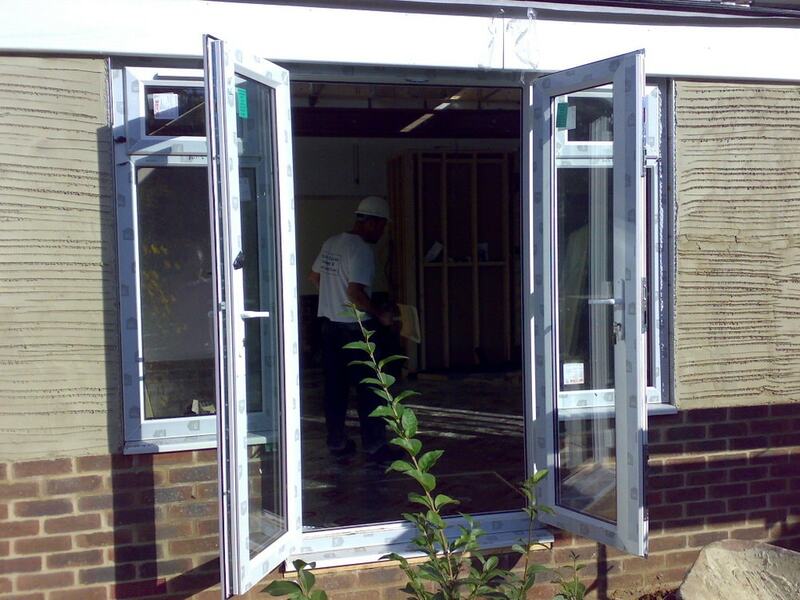 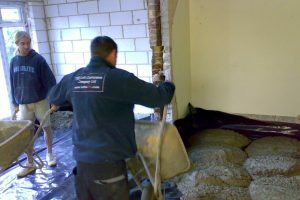 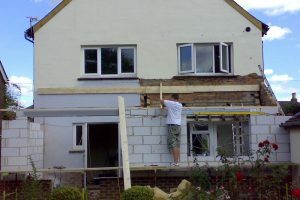 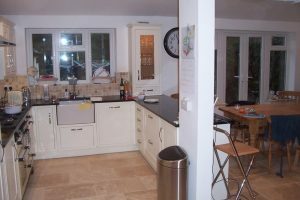 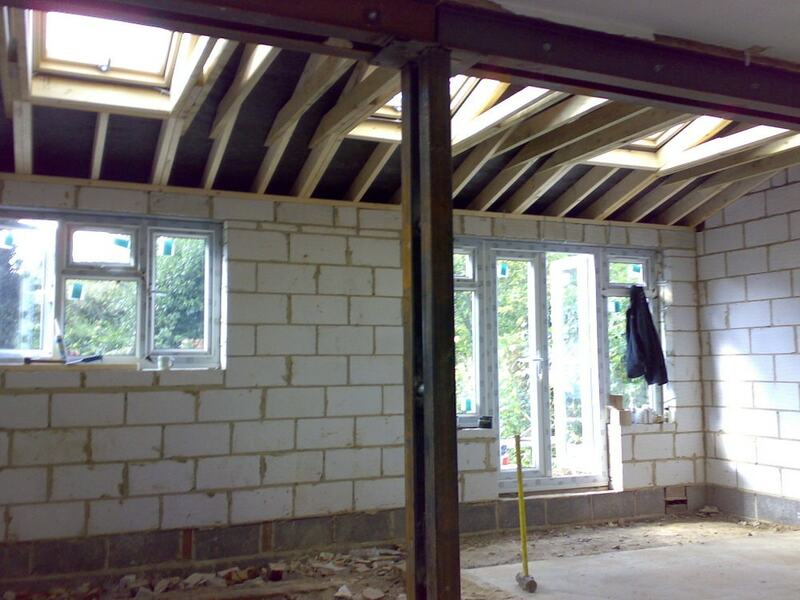 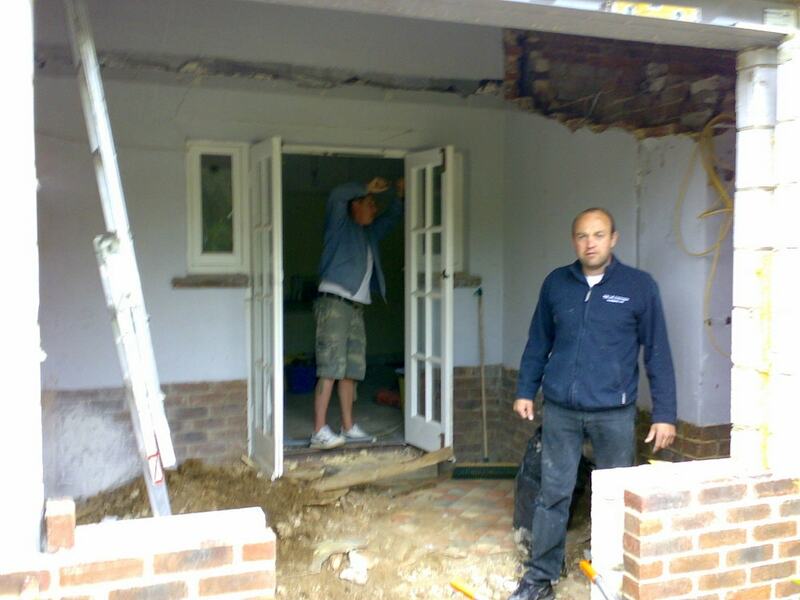 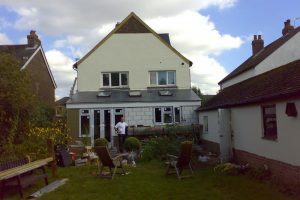 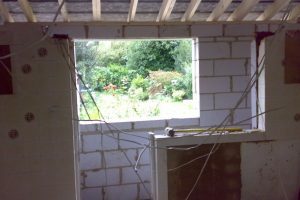 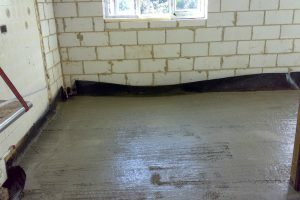 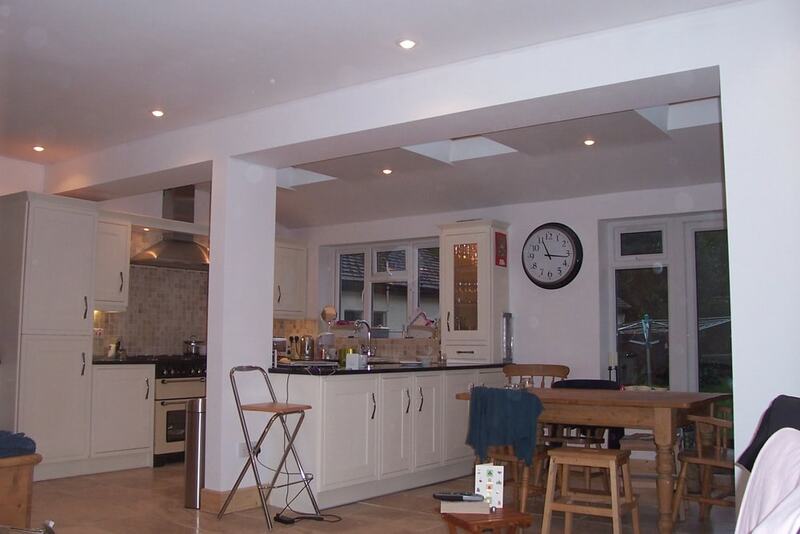 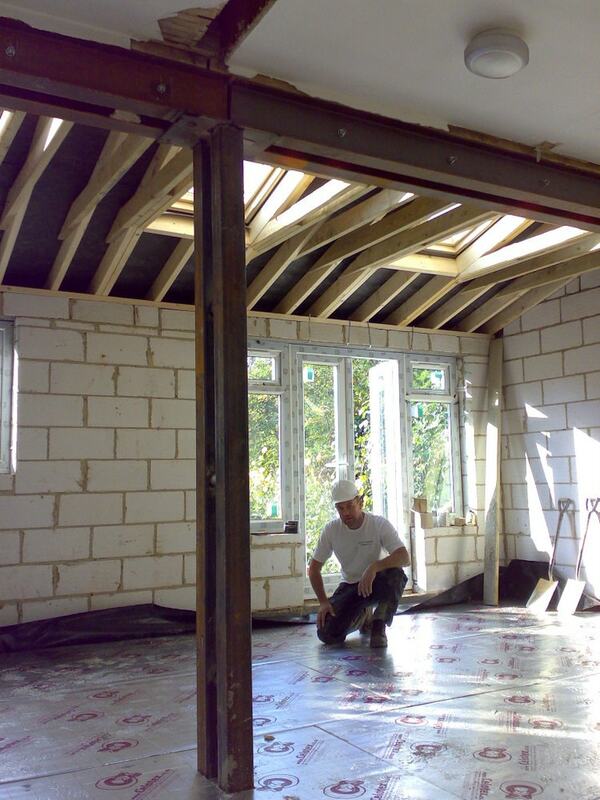 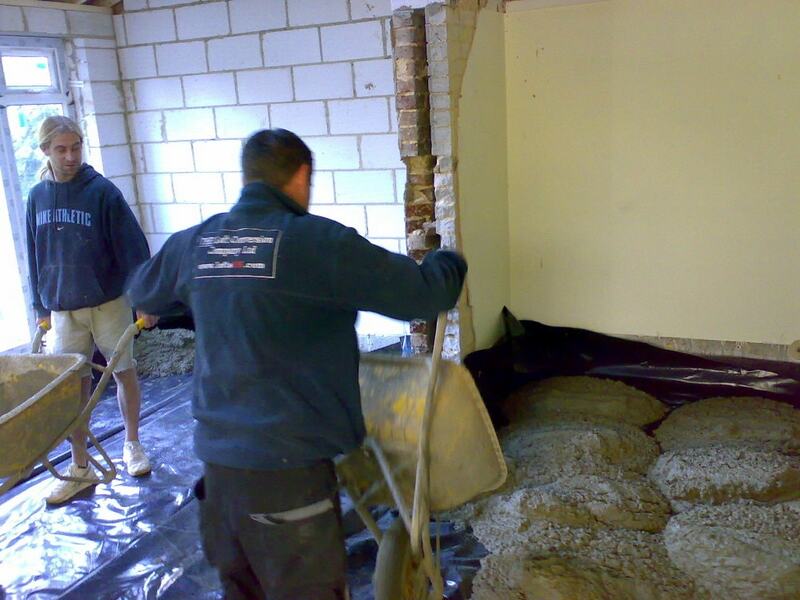 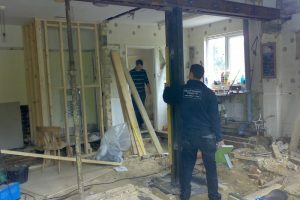 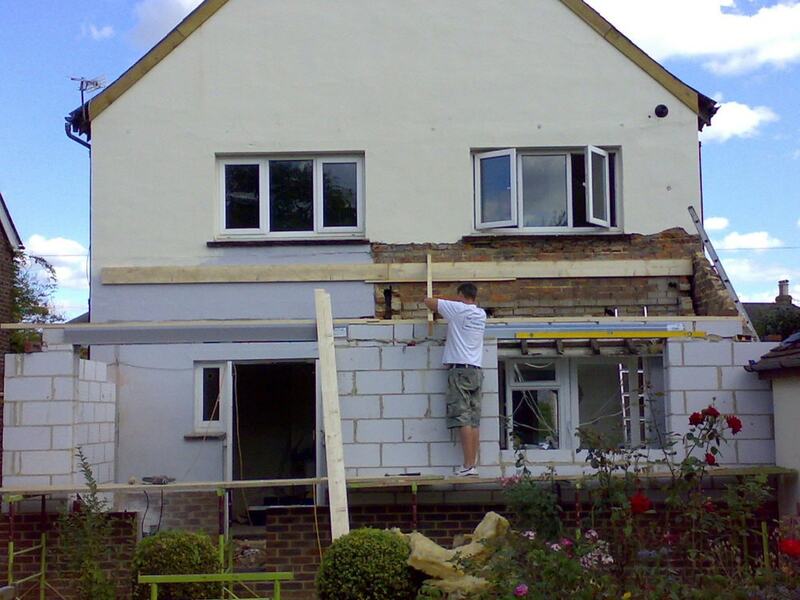 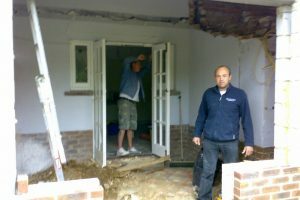 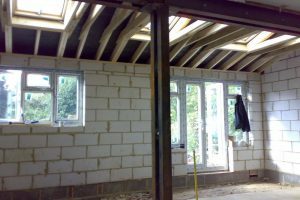 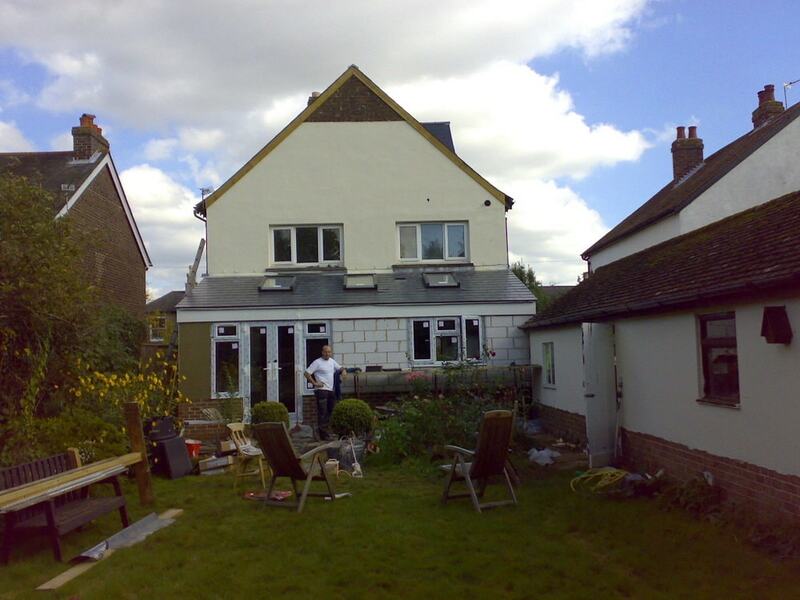 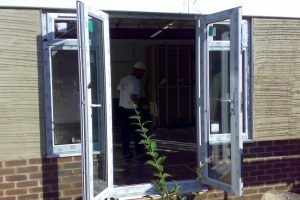 The rear ground floor extension had the external wall totally removed to create an open plan kitchen and dining area. 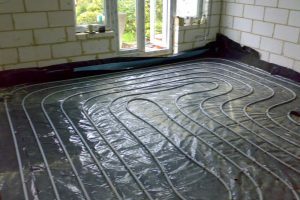 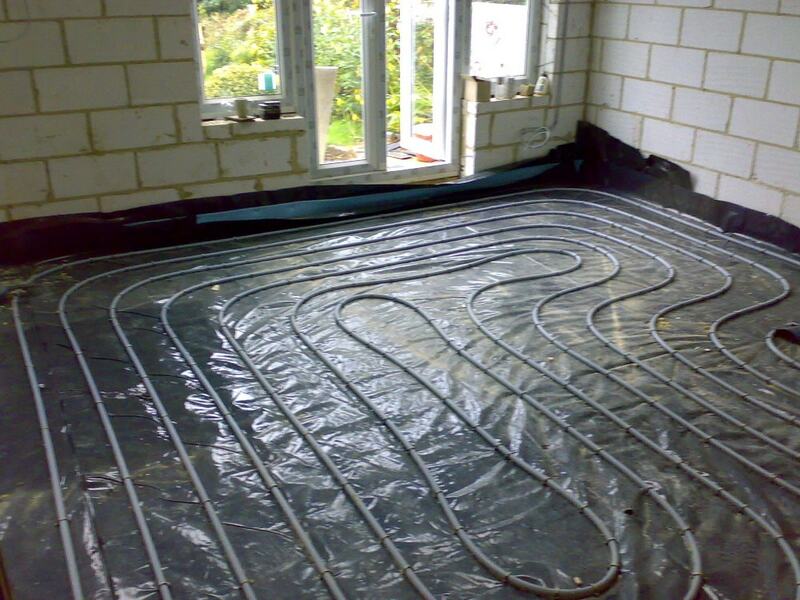 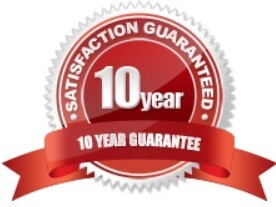 Check out the client review on CheckaTrade.